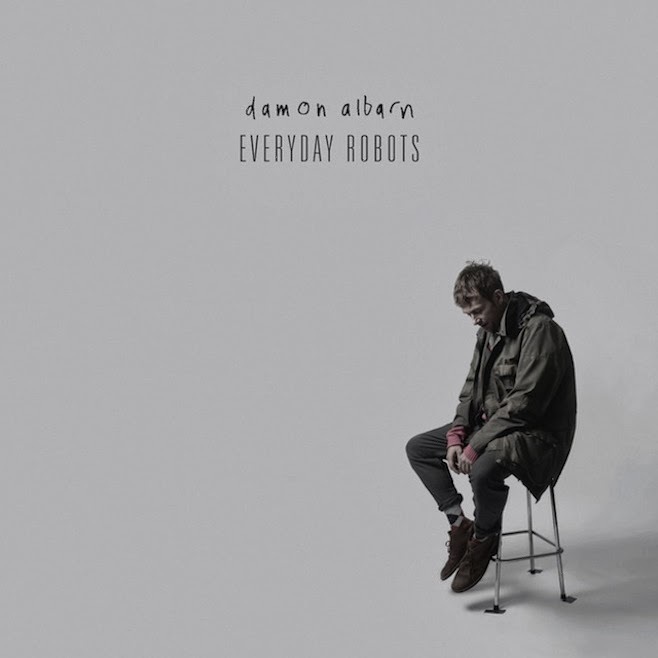 Damon Albarn performed two tracks for Jimmy Kimmel Live last night -- the live U.S. debut of his single "Lonely Press Play" and Everyday Robots album track "Mr. Tembo" (the song is titled "Mr. Tembo" NOT "Mr. Tempo"). Albarn also performed a showcase at SXSW last night which was part of NPR's live webstream. The archive of the showcase isn't posted yet, but is expected to be available via NPR's website soon. Albarn's performance from Jimmy Kimmel Live is posted below.